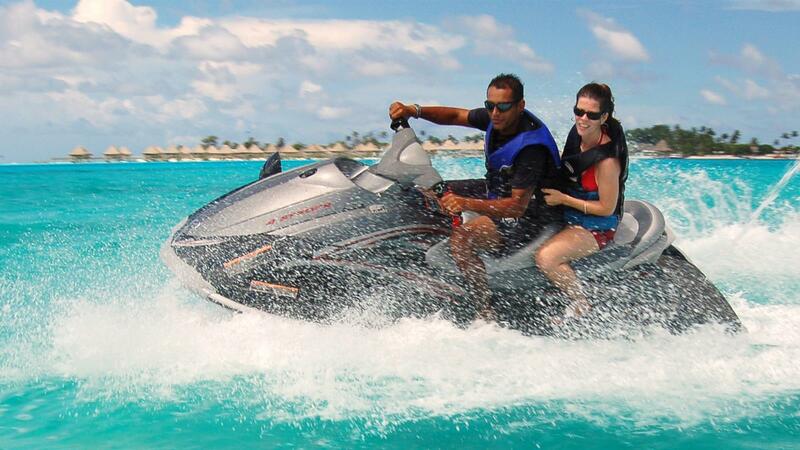 Departure from Cooks Bay by Jet Ski. 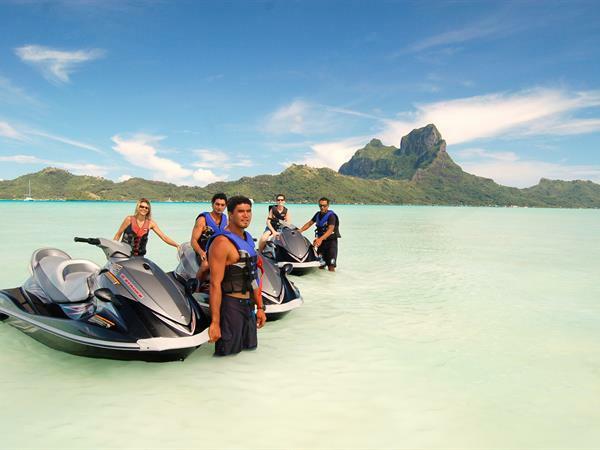 Visit Cooks Bay and pass through the channel that leads to the Hilton Moorea, then visit Opunohu Bay and continue the tour by taking the channel leading to the Intercontinental Moorea. Stop at Ray Feeding and Shark Watching spots. Continue tour to the former Moorea Village, then turn around and head back to Cooks Bay.